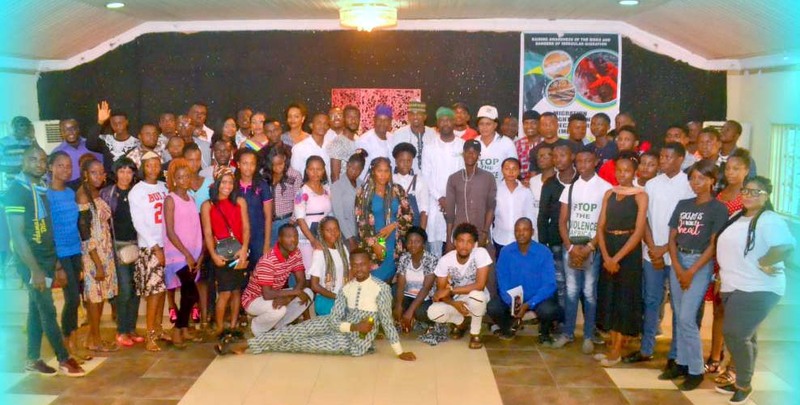 The refrain at the Stakeholders’ Roundtable Dialogue on Migration, organised by the Migration Enlightenment Project Nigeria (MEPN), last weekend was an appeal to Nigerian youths to acquire vocational skills. Addressing the event, a series of consultation with civil society on issues deriving from irregular migration, Engr. Deremi Elebute called on youths to realize that the nation’s job market had changed fundamentally and the only way to insure themselves against unemployment and poverty was to acquire vocational skills. 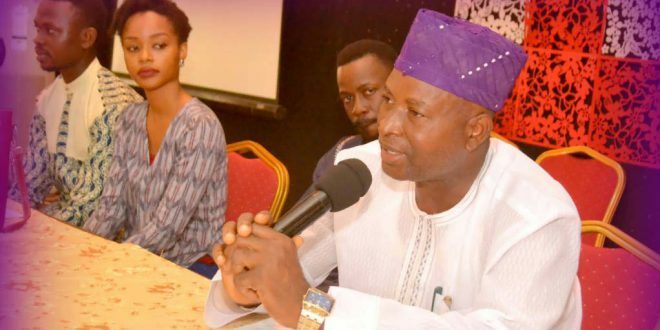 The Lagos-based electrical works contractor called on youths to identify their talents to determine which handwork to learn. Elebute said his own experience in life taught him that “with a vocational skill you will always be able to fend for yourself”. He narrated the story of his life, of how he lost his father at a very early age which caused a lot of hardship for his family. That he decided to train as an electrician in a technical school after his secondary school enabled him eventually to self finance his tertiary education and become somebody in life. The HND holder in electrical engineering recommended furniture making, electrical works, fashion design, plumbing and hairdressing as some of the trades that young people can learn even if they’re still in school. In his own contribution, Engr. Kola Afolabi, a building contractor and fish farmer, narrated how he decided to learn interior decoration after his secondary education to acquire a vocational skill with which he was able to finance his university education. By the time he graduated in civil engineering, he had gathered enough experience to give him the confidence to opt for self employment. “I have never worked for anybody since I graduated,” he revealed. 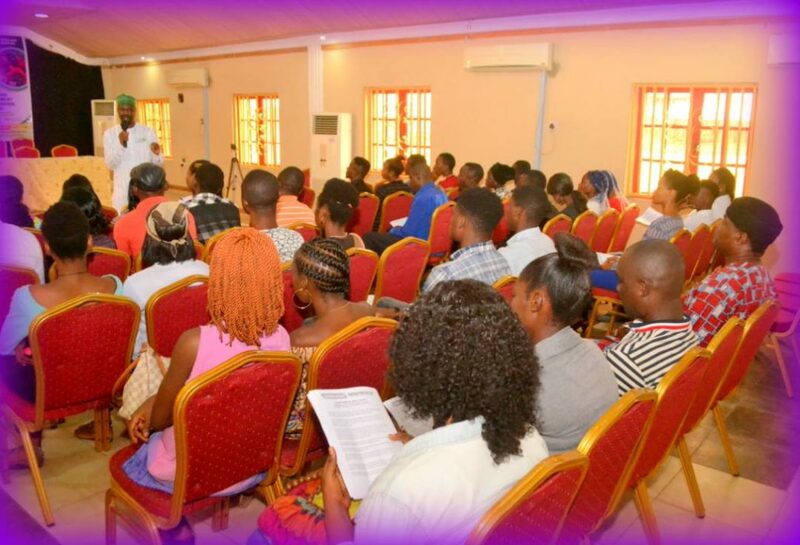 He challenged youths to be creative in seeking a source of income as there were many opportunities in the country. “I went into fish farming to diversify my source of income because construction business in seasonal,” he explained. In her own contribution, Pastor Chi John, challenged youths to “wake up from your slumber”, appealing to them to be creative in confronting life’s challenges. She narrated how she single-handedly financed her university education by making hair. The clergywoman said irregular migration was not a solution as it’s fraught with so many risks. Victor Akhikpemelo, a basketball coach, said the lure of irregular migration was also noticeable among athletes because of the false belief that they could only make it if they travelled out of the country. “Some athletes travel out to participate at international tournaments only to abscond to live as irregular migrants in those countries thereby distorting their career,” he revealed. Participants agreed that lack of employment perspectives fuels irregular migration and that government should provide more training opportunities for youths as a way of equipping them to build lives at home. 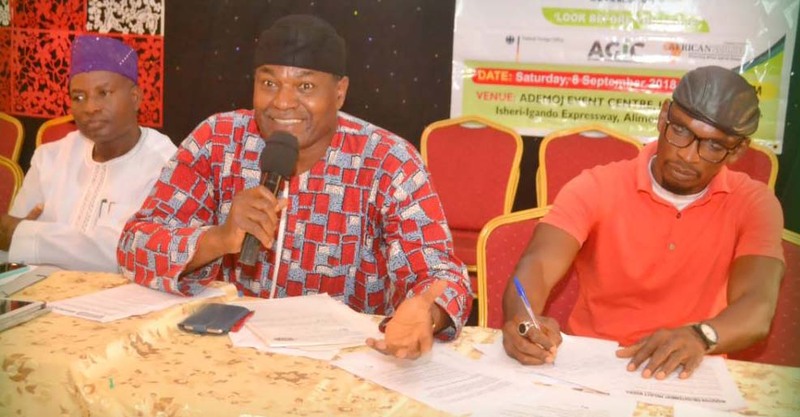 The event, which took place at the Ademoj Event Centre in Alimosho area of Lagos, is part of the activities of the MEPN, a public awareness campaign promoting safe migration in Nigeria. The Stakeholders’ Roundtable Dialogue, which has now taken place in Abuja, Enugu and Lagos, brings together youths, students, parents and multipliers, such as journalists, teachers, artists and religious leaders, among others, to exchange ideas and experiences on the issue. The MEPN, a Germany-based Nigerian diaspora initiative, also provides information on legal ways to migrate while encouraging young Nigerians not to overlook opportunities available to them at home.